Skook News: BEST OF SKOOK: Winner of the "Best Photographer" in Schuylkill County for 2019 Is . . .
BEST OF SKOOK: Winner of the "Best Photographer" in Schuylkill County for 2019 Is . 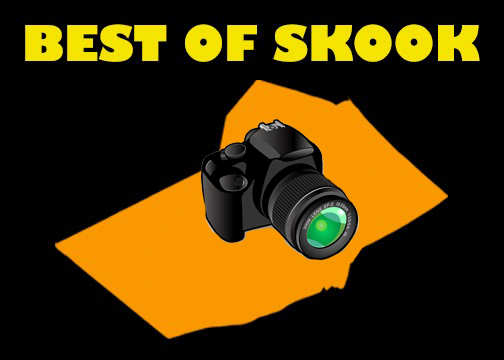 . .
And the winner of the Best of Skook Poll, "Best Photographer in Schuylkill County" is . .